your one stop shop for all your truck needs. 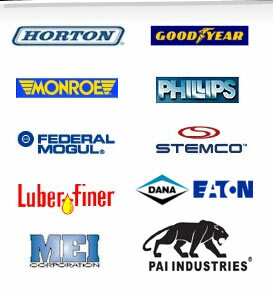 We carry all the major brands and the newest parts that you are looking for. You can request a quote by filling out our short form or by calling us for more immediate service. We have a repair facility with qualified technicians that use the latest technology and can repair just about anything. We also drop ship parts to almost any where in the world. If you have any questions or concerns do not hesitate to contact us. Our support team is available around the clock to provide quality service and help you in any way. Customer satisfaction is our main priority!